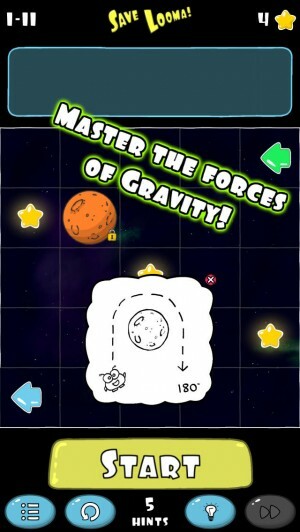 It’s Wednesday, and there is a veritable flood of new iOS gams to choose from tonight. There appear to be lots of sleeper hits in the mix this week, like One Spear Savage and Word Mage, along with more well-known games like a new Autumn Dynasty, Avadon 2, and, one I’ve personally been very excited for, Out There. Oh, and don’t forget about the dancing animal sim Disco Zoo. It’s simply an awesome week of releases, and many of these games Eli streamed earlier on our Twitch channel, so be sure to give that a look too. 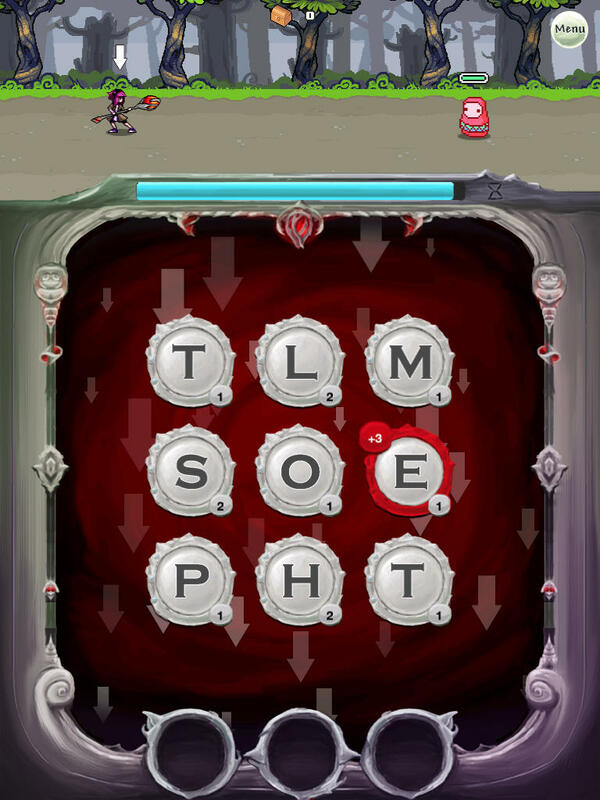 Caveboy Escape offers innovative puzzle gameplay, utilizing subtle match-3 and connecting tile gameplay that feels fresh and will tickle puzzle gamers’ brains. It takes a keen eye and quick thinking to navigate Caveboy to the exit – Finding the right path will be a challenge as the size of the labyrinth continues to grow. Time is also of the essence as Caveboy must reach the exit or the maze will collapse. 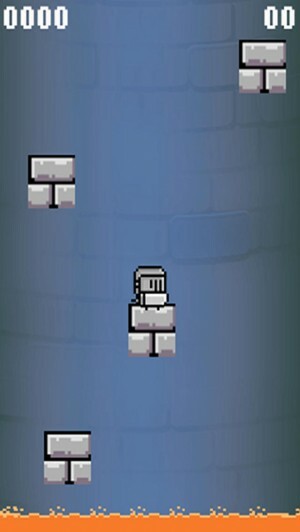 Fling Knight is an Arcade game where you fling your knight upwards through a randomly generated castle, in a quest for coins and distance. Coins allow you to unlock two extra characters and nine extra blocks, GameCenter allows you to compete against your friends for the best distance. 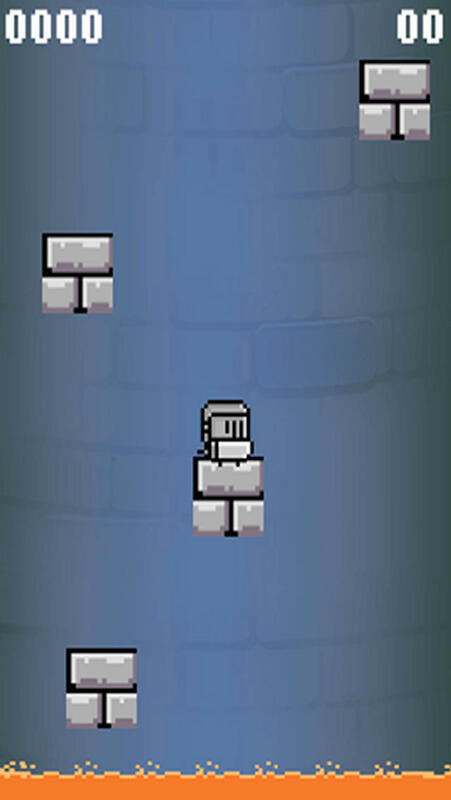 Fling Knight offers 12 GameCenter Achievements worth 1,000 points, challenging enough to keep you flinging for a long time. It’s your first day at Labanoir Academy, the university for mad scientists! Confrontation is the main thing down there. But forget about the boxing gloves, we’re talking about genetically modified rat fights! 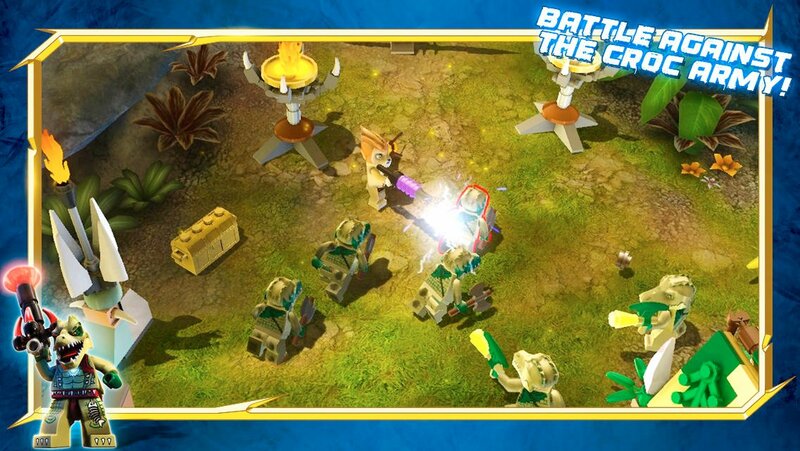 Decide your own strategy, capture hundreds of rats and train them to build a genuine war machine! Use items to take advantage on your enemies, capture their cards while choosing yours closely, and get increasingly powerful cards to make your team evolve in the lab! Fight thousands of players from all around the world in the multiplayer mode, and become the master of Labanoir Academy by winning duels against the enemies of the adventure mode. Walk around the varied city locations looking for easy victims, while avoiding the patrolling guards that will try to stop you. Stay unnoticed, moving from hideout to hideout, and use your vampiric powers to confuse your enemies, but be wary of the dangerous vampire hunters that watch over the city! Only a cunning vampire will be able to accomplish this duty. Show that you are up to the task! 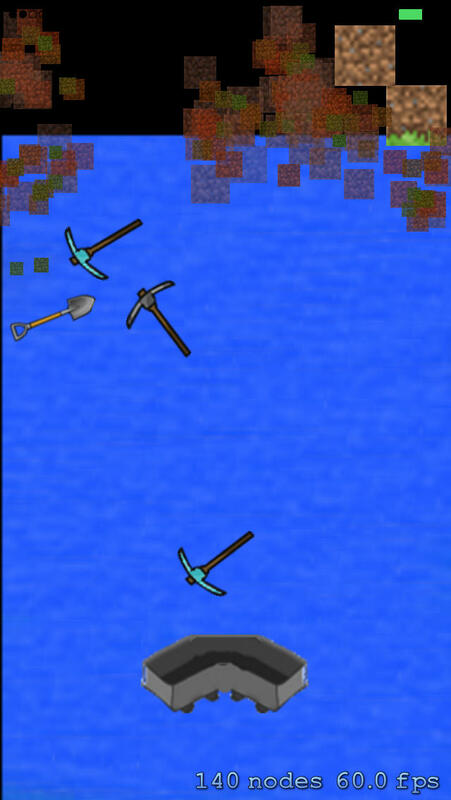 Dig deep into the ground with this mix of mining, digging, and a mine cart as a paddle. 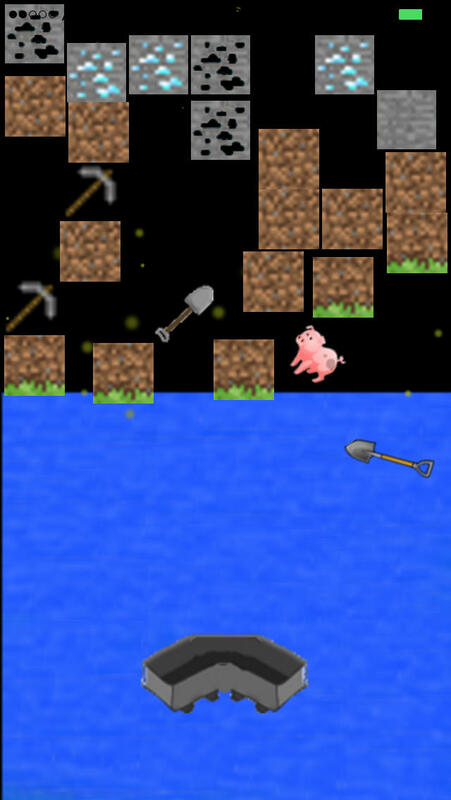 Blast through level after level of this fast paced explosive arcade mining adventure! One Spear Savage is an action arena spear-em-up. 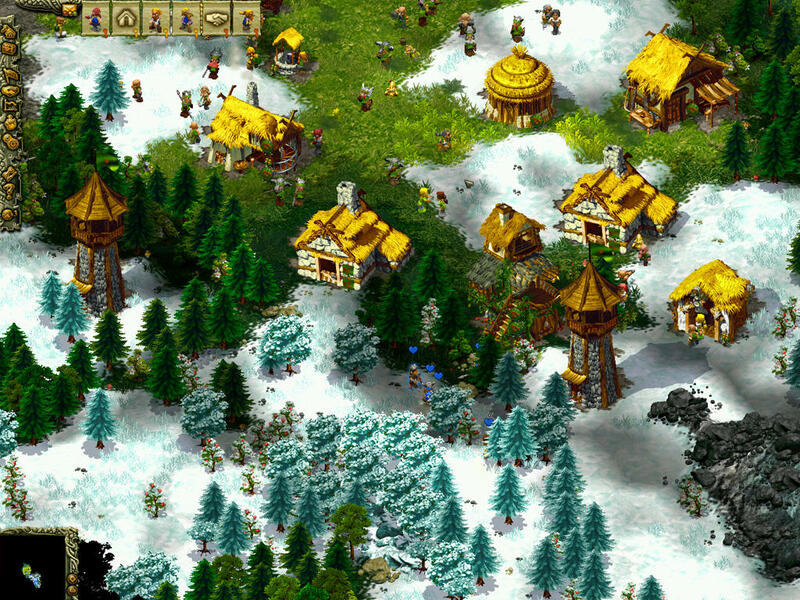 Fight a bunch of savages on randomly generated maps with JUST ONE SPEAR. Move your savage around the single-screen area by tapping where you want to go. Tap and hold to throw your spear to kill savages or complete objectives. Each savage only gets one spear, and they have to go pick up their own spear once they’ve thrown it. It’s dark and you’re alone amidst the sounds of the forest. Strike up a flame to light your way in this alluring and dangerous world. Encounter malevolent flowers, falling leaves and dark rain as the forest seeks imaginative ways to extinguish your flame. Rescue luminous seeds to refuel your light and help you fight the growing darkness. 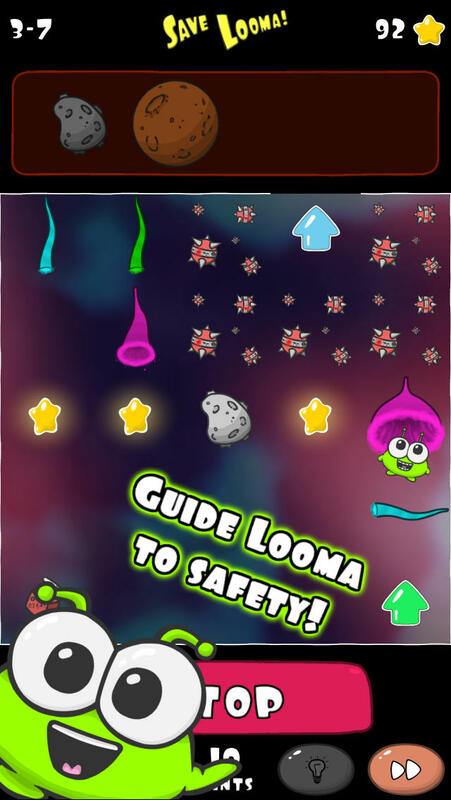 Swipe, dodge and burn to stay alive as you move through the obstacles in a dance of fire. Welcome to the world of Principia. 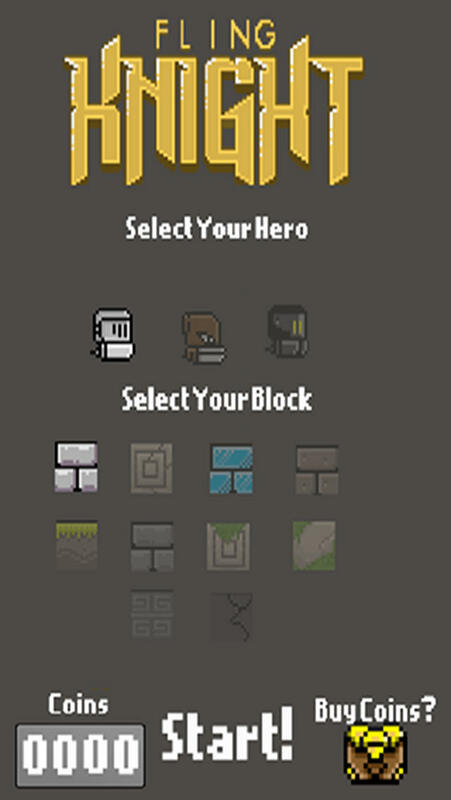 Open up the sandbox editor and use over 190 unique objects to create anything from a simple teeter totter to a working calculator. Use the advanced electronics system to create your own games. Upload your creations to the community website or download creations by others. Play freely in the Adventure mode, explore worlds and progress by gathering resources and constructing objects that can be used to build anything you can imagine. Running Quest is an Endless Runner / Action-RPG hybrid, inspired by games such as Temple Run 2 and World of Warcraft. Guarded inside a castle, deep within the heart of Agarom, lay the Stone of Shattered Planes. The stone is a key that can be used to open a portal to the planes of darkness. The power of the stone fueled a raging desire within Nimus, a master thief and clockwork engineer. Nimus envisioned harnessing the power of darkness to reign as King over all of Agarom. Thus he has stolen the stone and fled to an ancient land of clocks and gnomes. You must chase him down and battle your way through hordes of enemies in a rich and vibrant fantasy world filled with adventure! In this tile-based puzzle game, divert Looma’s course with the gravity of Asteroids, blow him with Gas Giants, traverse Wormholes and much more as you guide Looma to safety, but watch out for the Cytrons! Each Galaxy introduces new mechanics, challenges and dangers… Can you Save Looma? Snip & Chu is a challenging, retro platformer based on an original comic book IP and the second game released under the LCDemakes brand. Playing as Chu, a piece of gum, your task is to rescue his friend Snip, a discarded toenail, from the dreaded RecyKiller, a deranged robotic cleaning machine out to destroy all rubbish. From the makers of The Curse comes an all-new adventure! The Voyage is a swashbuckling pirate experience featuring 100 fiendish puzzles and a race to defeat a mischievous new adversary: Captain Bodnar Bucklebeard. 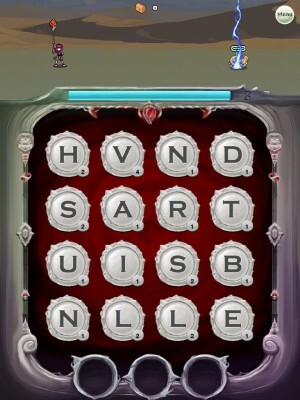 Will you unravel the mysteries of The Voyage’s cryptic puzzle book? 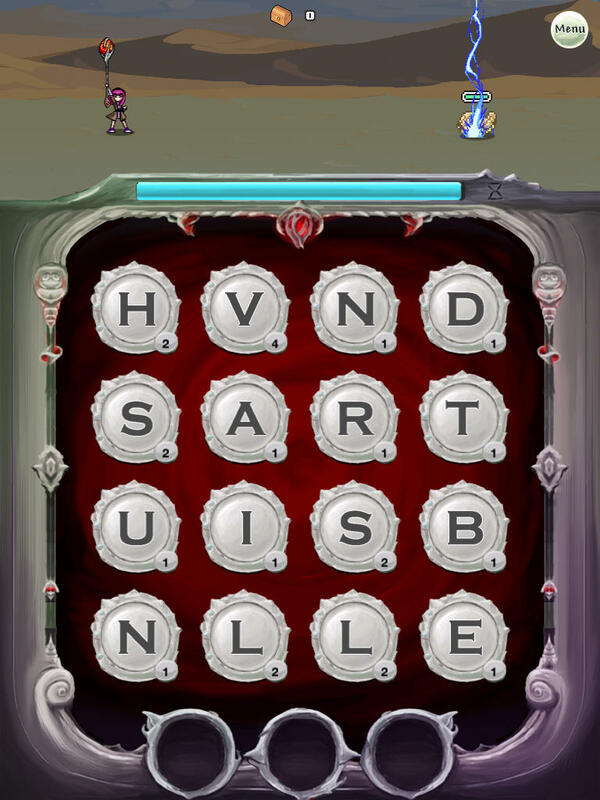 Will you beat Bucklebeard in a race to decipher the secret treasure map? Will you discover the whereabouts of Velvet Marley’s hidden riches? Word Mage is a fast-paced monster fighting RPG, where you destroy enemies by playing a word game. Fight for more than just a high score as you conquer a world, gain powers, and spell your heart out! 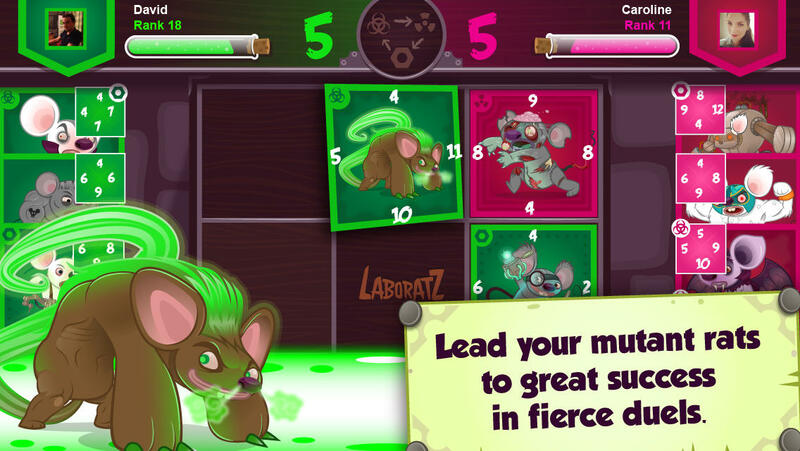 Step into the arena: build and train your own army of rats with this addictive card game! Help the little vampire quench his thirst! New Update Is Out! Added 250 Coins To Your Bank!